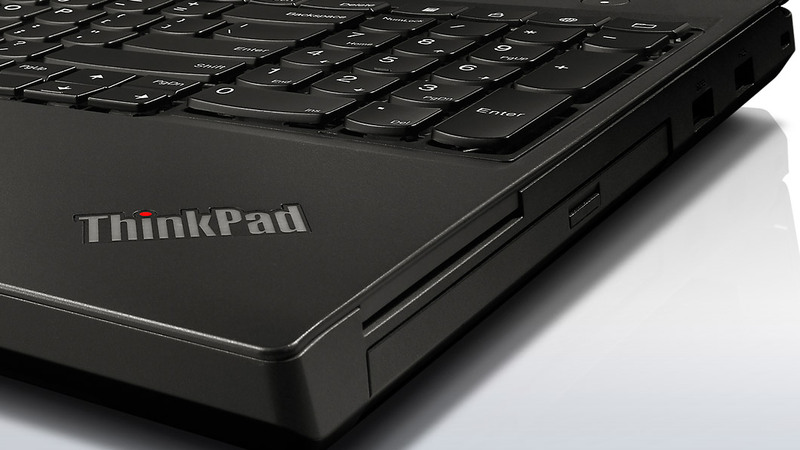 Old-school ThinkPad? 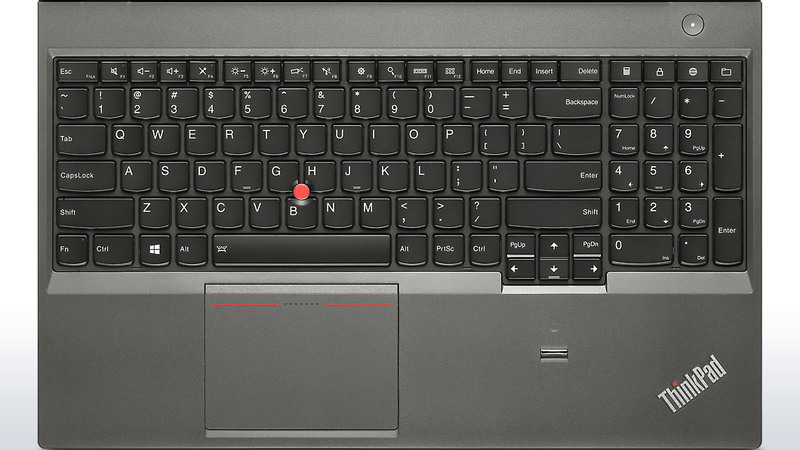 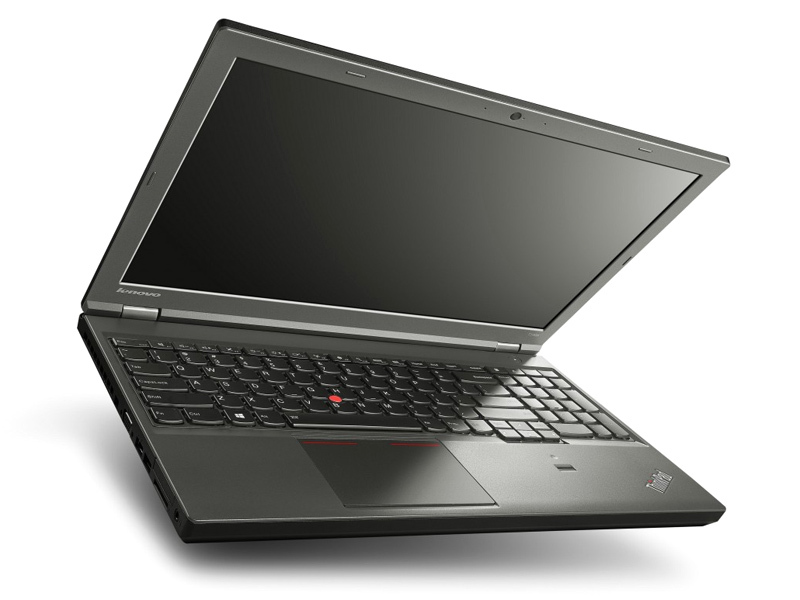 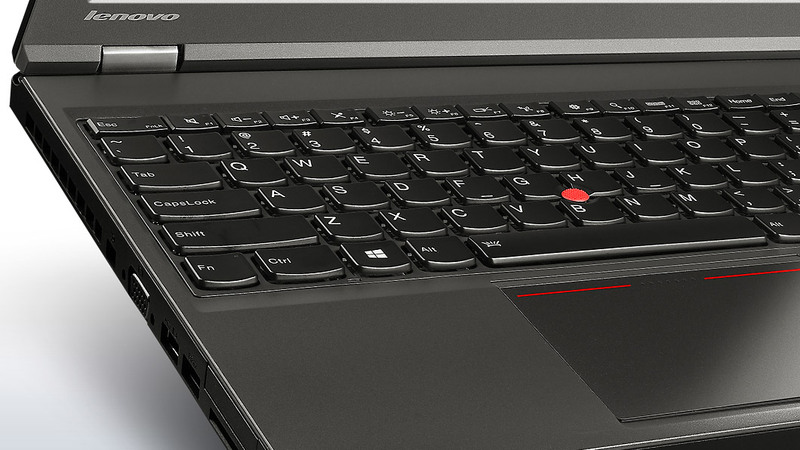 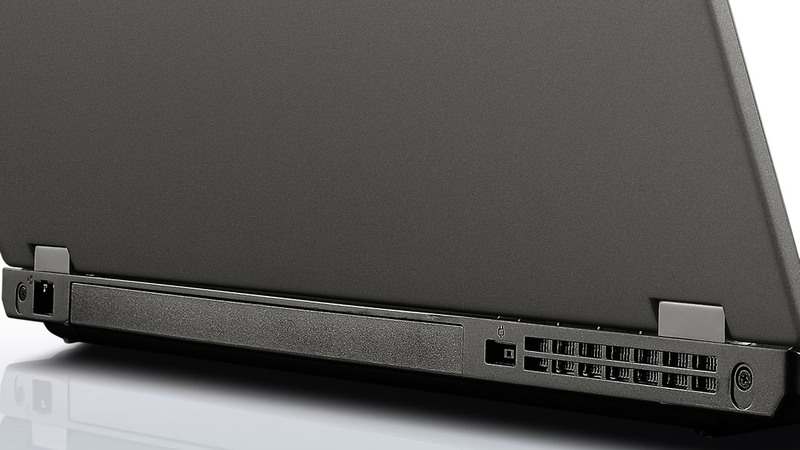 Performance, security and office qualities are very important aspects of the new Lenovo ThinkPad T540p. 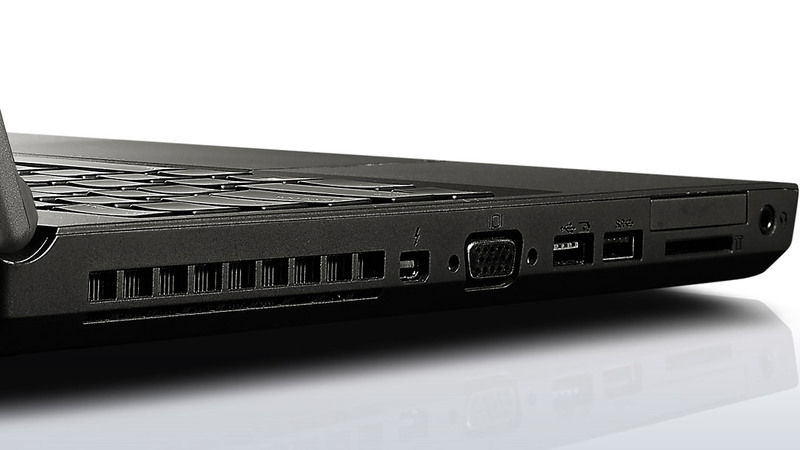 Our review shows what the top version with a quad-core CPU, 250 GB SSD and integrated UMTS module for around 1,800 Euros (~$2482) is capable of.